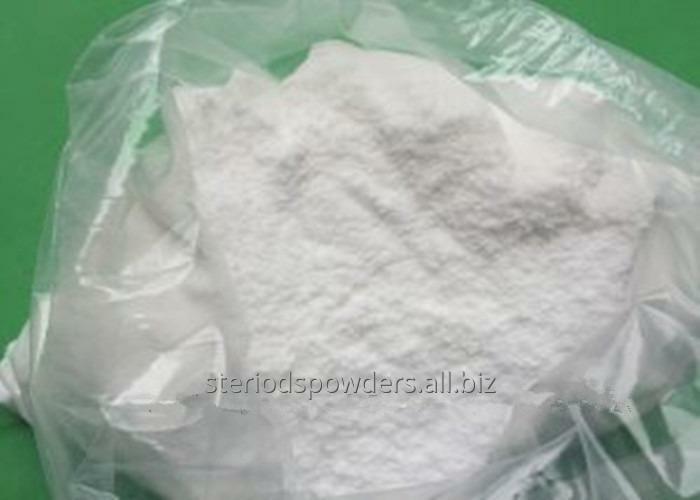 Ostarine causes muscle growth just like steroids but it won't produce negative side effects commonly found in anabolic steroids and prohormones such as prostate and other secondary sexual organs. MK-2866 uses its anabolic effects on muscle tissue fully so it's not only a potential for curing muscle wasting ailments but also it has great potential for muscle building for athletes, bodybuilders and fitness buffs. It is also an agent to reduce degeneration during recovery times from serious surgery or similar conditions. 1.We will ship the goods within 3days after get your payments.If you want to cancel or change order, please tell me within 24hours after you finish the payment...So we both can make the best of the bad bargain. Factory price, pure injection, best credit.